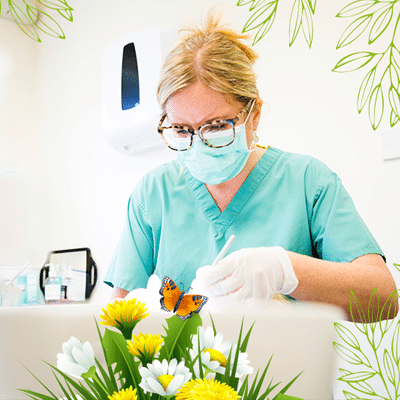 Coombe Dental Care is Denplan Excel accredited and offers a wide variety of private dental services. Offering treatments that create a rejuvenated look that is subtle, natural and elegant. Affordable private advanced dental care for the entire family. Essential staff who make it all happen! Principal Belinda Vohra introduces some of the members of the team. After a detailed examination, X-rays, photographs, impressions and masses of information I realised that my ULI i.e.. my left front tooth required extraction. I had also learnt that a planned programme of treatment would give the best result. As it was my front tooth, where I always hated the marked gap, I chose an implant retained crown and a veneer to the other front tooth. I am delighted with the result. There was never any pain during the treatment and most of all I had complete confidence, not only in Dr Vohra, but with her whole team. They were always kind and supportive. I could call or see them at any time, not that it was ever necessary. The technicians matching the teeth are incredibly skilled. We are extremely lucky to have such expertise here in Salisbury. 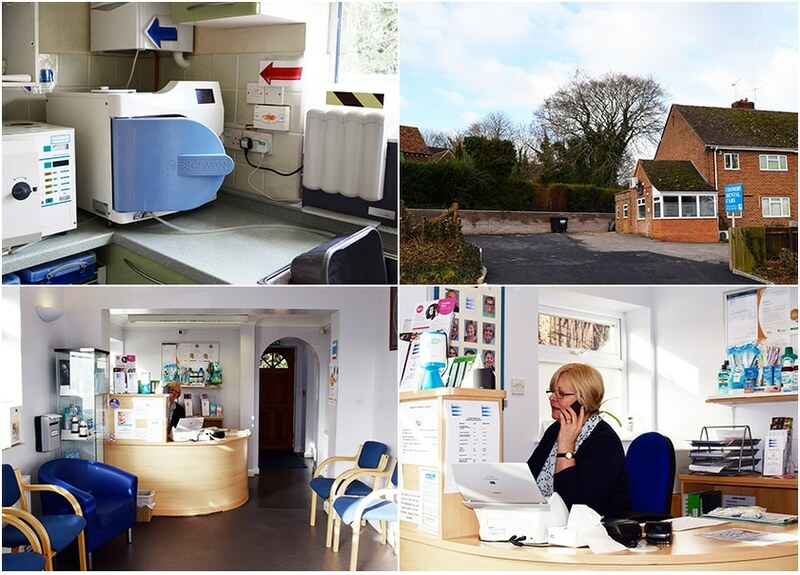 We have always found the staff at Coombe Dental Care welcome, professional and accommodating when we need answers. Very supportive and happy to refer to others. Can offer expertise, my teeth are poor but have got better since coming here and improvements are on going. Non judgemental. I first went to Coombe Dental care over ten yrs ago, I was a very anxious patient ( a little of an understatement!!!) My teeth in a very bad way and I was very conscious of them, smiling only happened with a hand over my mouth so nobody could see my teeth. Since that day I have had a lot of work, extractions, root canaltreatments and an implant. I have continued to go to Belinda even when I lived in Germany for six yrs it was worth coming back for my dental treatment, as I knew that I would get the best standard of care possible. Now I am not nervous in going to see Belinda and her team and I can smile with Confidence. A really Big Thank You to you all. Quiet calm atmosphere and gentle handling of a slightly nervous patient. A dental appointment can fill you with fear, not so if you use Coombe Dental Care. I have been a regular patient for years. The whole experience of a dental visit to Coombe Dental Care is one of calmness and kindness the waiting area is spotlessly clean, upon entering the treatment room you are made to feel relaxed as everything is explained in detail regarding treatment, the equipment is state of the art immaculate and pristinely clean. 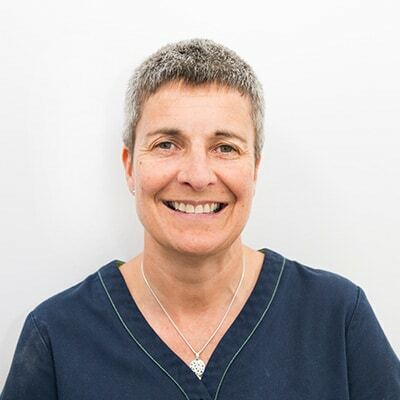 Belinda is excellent at calming any worries and is a caring gentle first class dentist, and also a genuinely lovely lady. Come and visit us or give us a call to book an appointment or find out more.